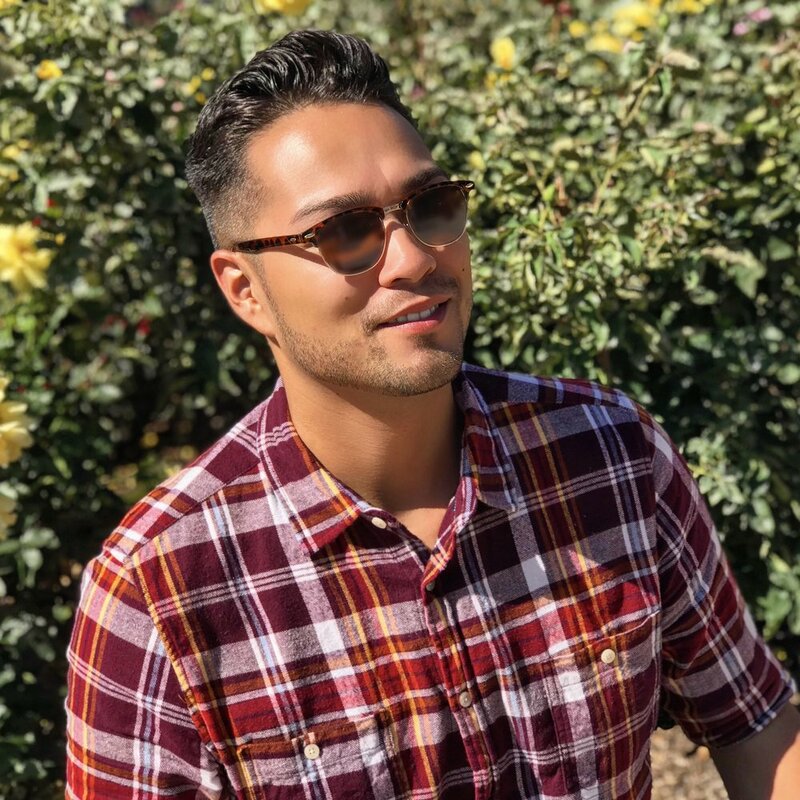 Twisted Spoons Bartending is a mobile bartending service that caters to various types of events throughout Southern California. Twisted Spoons started with a determination for change, to go after something bigger and more fulfilling in life. After many years of serving and catering experience, we have decided to become our own boss and help make every event we attend an unforgettable one. Twisted Spoons offers a wide selection of amazing, tasteful, handcrafted cocktails that will keep you and your guests going the entire day or night, guaranteed. We work with you to ensure your event reflects your own taste and personal touches. 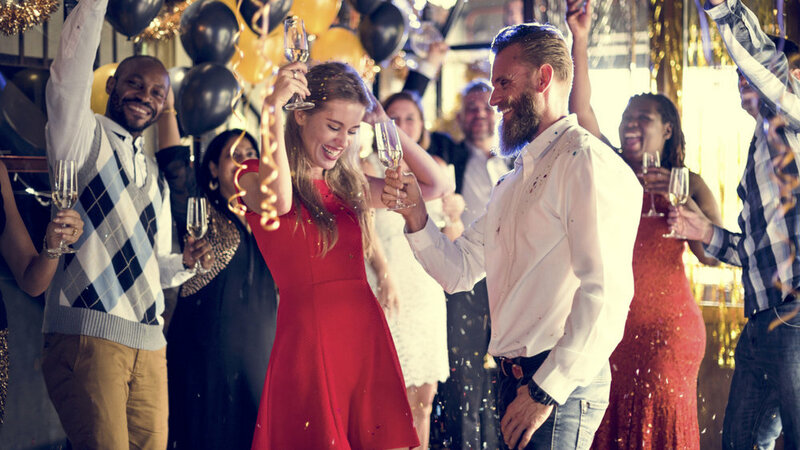 When you select up to three (3) signature cocktails, we provide you with an estimated purchase and consumption shopping list (based upon cocktail choices, estimated guest count and the duration of the event) to ensure one less stress while planning and shopping for your event. With the presence of Twisted Spoons Bartending, you become a guest at your own event. Everyone always asks: "How did you come up with the name 'Twisted Spoons'? It's so catchy. I love it." Attending bartending school, I worked with a wide variety of bar tools and I loved the bar spoons. They were twisted and something different! Watching 'The Matrix' growing up, I never truly understood the metaphor of the bending spoon; which signifies that a person cannot truly manipulate reality, a person can only manipulate him/herself. Only when a person changes him/herself can he/she change reality. This quote relates to me because I decided it was time for change to do something out of my comfort zone (being my own boss). Twisted Spoons Bartending, Inc. has $2 Million in General Liability POLICY as well as a $2 Million policy in Liquor Liability with Additional Insured assignability and Certificate Holder status* that we offer FREE to every event that we attend. Our team has the knowledge and passion for their job that shines through our customer service. It is an absolute joy to work with the Twisted Spoons team knowing your night will be a stress-free environment for you and your guests. I am the Owner and lead bartender of Twisted Spoons Bartending. With seven years of experience in the food and beverage industry, I was seeking something meaningful in the workplace. I decided I wanted to use my skills in customer service to work one-on-one with clients To help add something special to their event. 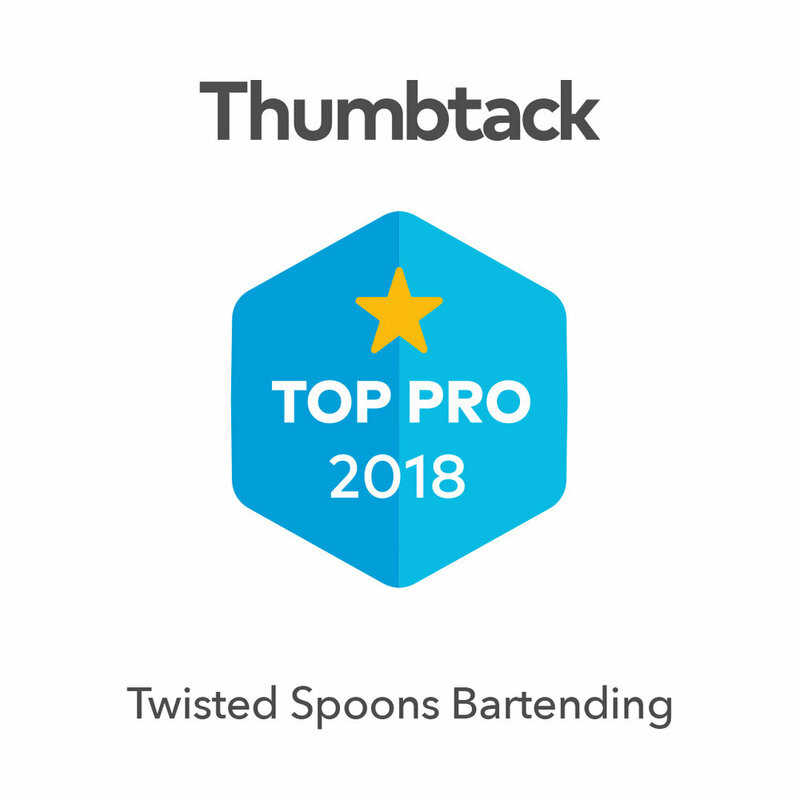 The goal for Twisted Spoons Bartending is to create a fun, stress-free experience all while providing professional, prompt and friendly service. We guide our new clients through all of the 'behind-the-scenes' tasks to ensure my clients and their guests enjoy their special day. DON'T SEE YOUR City HERE? SEND US A message.